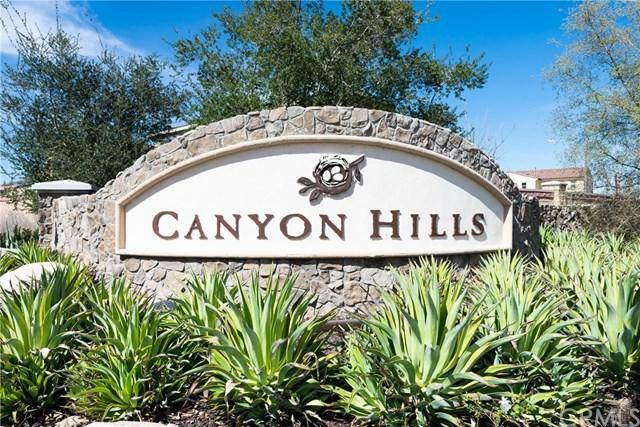 BETTER THAN NEW CANYON HILLS HOME! 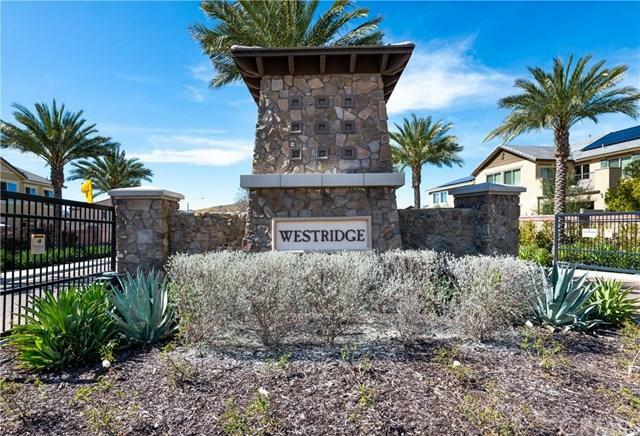 IN THE GATED COMMUNITY OF WESTRIDGE CANYON! 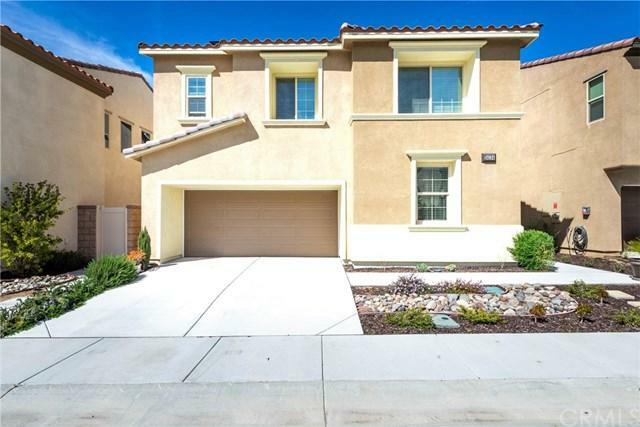 This outstanding open floor plan home has 3 bedrooms and 2.5 baths with a 2 car garage. There is a nice wood laminate floor downstairs and upgraded carpet upstairs. The kitchen has a walkin pantry, designer cabinets. granite counter tops and stainless steel appliances. Upstairs there is a large master bedroom and master baths with dual sinks, separate tub/shower and a large closet. There are two other bedrooms with large closets that share a nice bath. The front yard is nicely landscaped with a water conservation theme. The back yard is fully landscaped including a stamped concrete patio and artificial turf. 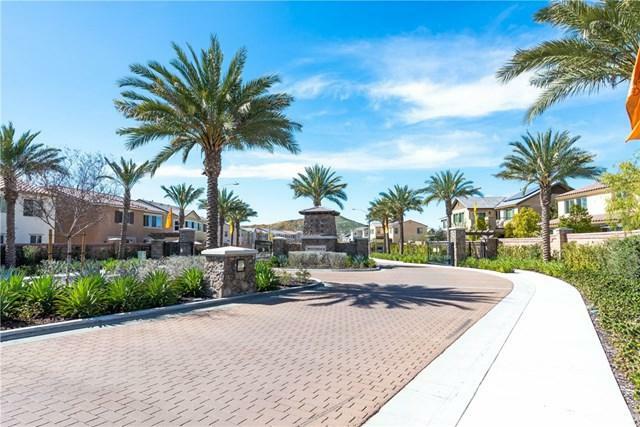 This community offers a resort style pool, spa, park, basketball court and a dog park!